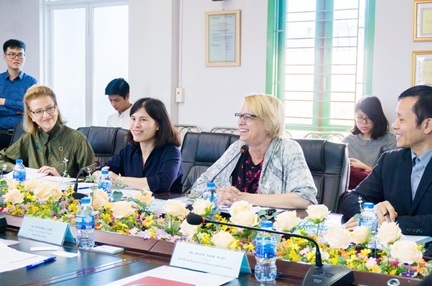 On 5 April 2019 in Hai Phong city, Ms. Valerie Cliff - Deputy Regional Director of United Nations Development Programme (UNDP) in Asia and the Pacific and Ms. Caitlin Wiesen - Resident Representative a.i. of UNDP Viet Nam had a meeting with Thanh Phuc Mechanical and Construction Material Joint Stock Company (Beneficiary of the results from the Project’s support) and Project’s partners. 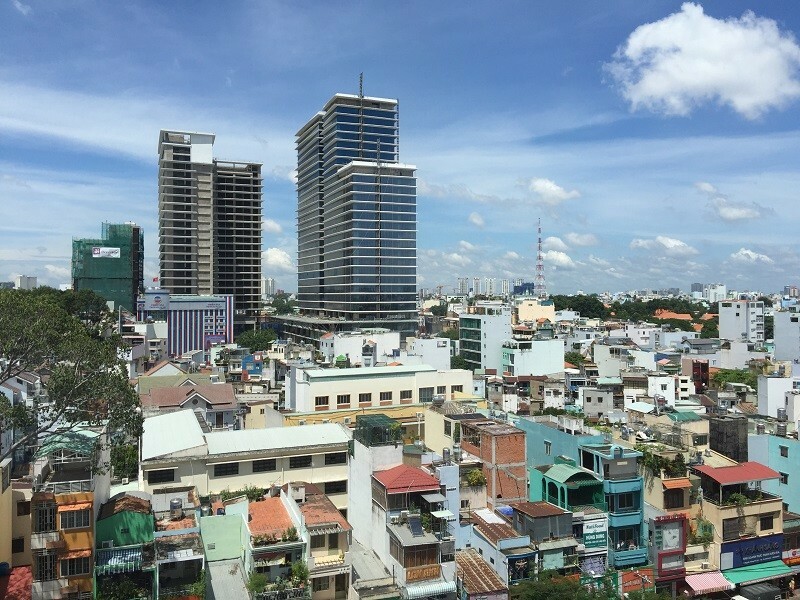 In order to ensure the quality of construction works, the HCM City People's Committee has assigned the Department of Construction to propose the Ministry of Construction issuing technical standard guidelines on non-fired building materials. 20th March 2018 in Hanoi, The Promotion of Non-Fired Brick (NFB) Production and Utilization in Vietnam Project has organized a workshop on "Policy formulation and propose new standards to promote domestic manufacturing and to encourage utilization of domestic NFB equipment". The workshop aimed to collect wide contributions from experts and participants on assessment of current domestic NFB equipment production manufacturers’ capacity; to evaluate current status of mechanisms and to propose new standards or supplement, amend standards related to non-fired brick production. In the Official Letter No. 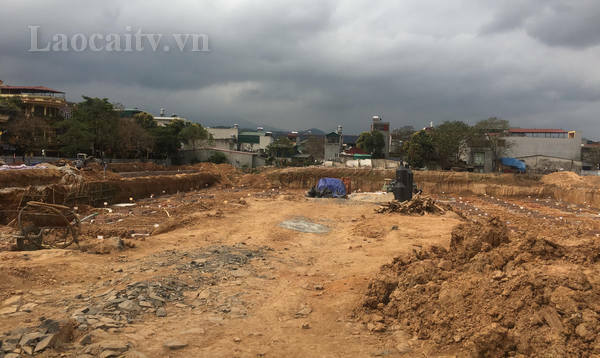 1616 / SXD-KTXD dated February 28, Hanoi Construction Department has reported about the situation of improved traditional brick kilns with exhaust smoke treatment system and round furnace kilns using fossil fuels exists in the city. 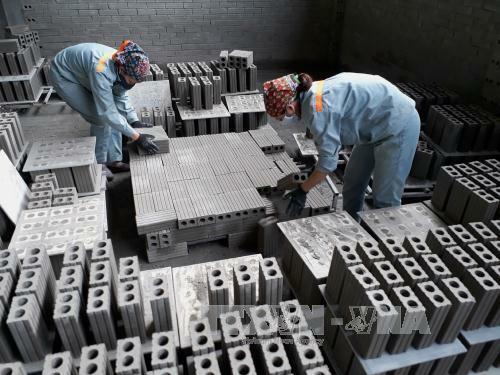 In recent years, thanks to the Government's incentives policies for non-fired bricks (NFBs) development, NFBs have been used more in construction works and prioritized for development. However, in order to become the main construction materials in construction works nationwide, there should be more fierce participation from local governments as well as expansion of preferential policies for NFBs manufacturers / Enterprises. Since February 2018, Lao Cai province has implemented regulations on the use of non-fired materials in the provincial construction of works (non-fired materials include: Brick Concrete Tiles / Panel from aerated concrete / Concrete blocks / slabs from lightweight concrete with a volume of less than 1 ton / m3 Plasterboard wall / 3D panel / Concrete panel / Panel Light type brick produced from construction waste / industrial waste, silicate brick). 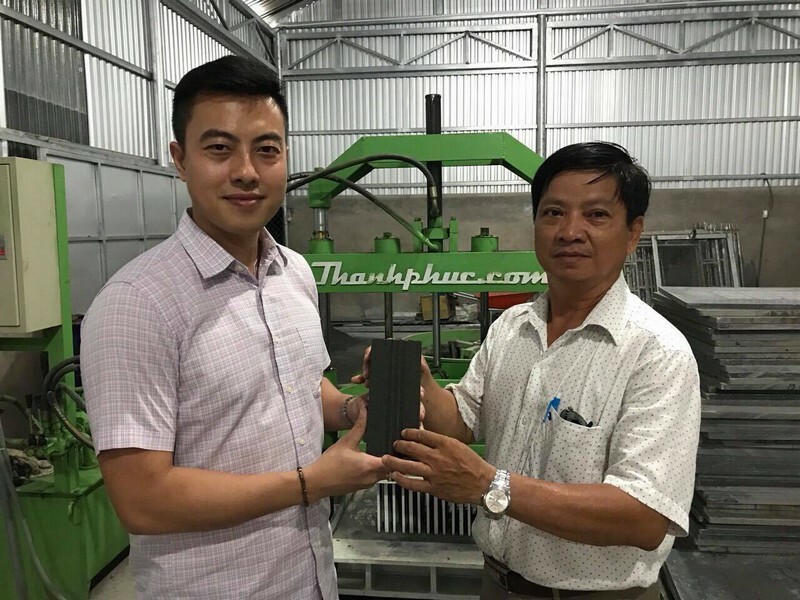 Thanh Phúc Mechanical and Construction Material Joint Stock Company (JSC) has confirmed its 30 year-development Trademark. Thanh Phuc Mechanical and Construction Material Joint Stock Company (Head office located at Kien An district, Haiphong city) gains the sentiment of customers by its high quality product, meets the customers’ demand on NFB model (compact form, modern) and proper marketing and sale strategy in the production and development of non-fired brick (NFB) production system. The Ministry of Science and Technology took place the 4thProject Steering Committee Meeting on “Promotion of non-fired bricks production and utilization in Vietnam” on 18thJanuary 2018 in Hanoi.